So you’re considering dental implants in Mexico? Our patients come from all over the US and Canada and they have a few things in common…they want to improve their smile and their ability to eat! Yes, dental implants are not just for cosmetic reasons! 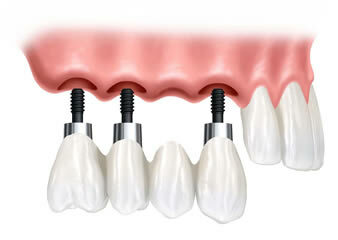 Dental implants have been around for years and have an extremely good track record. 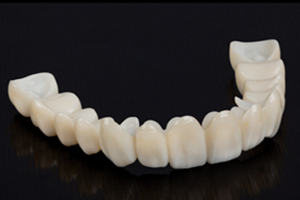 Whether you are wanting to replace a missing tooth or use them to support a bridge or dentures, we can help! Once the implant screw has been placed, you will wait Six months for the implant to heal or in dental language…osseointegrate. That’s just a fancy word for when the implant integrates and becomes one with the bone. 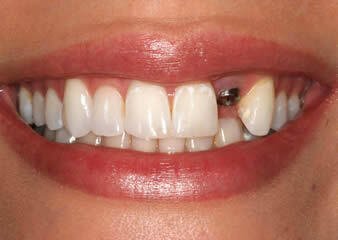 Once that occurs, you’ll be ready for the abutment and implant crown. 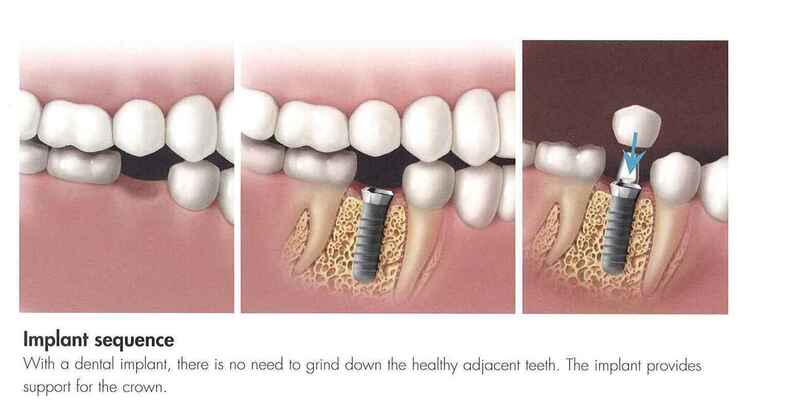 The abutment attaches to the implant. The dentist then takes an impression and the implant crown is placed on top. Viola! The implant process is complete. 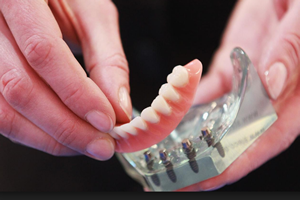 Can dental implants be used to support bridges or dentures? Absolutely! Say you are missing your molars in the back of your mouth and you hate wearing a partial. An implant can be used to replace the missing molar and then a bridge can be made to connect with the next nearest tooth. …I have just returned from my visit and have three implants underway. I left the clinic with no pain whatsoever, however I do have some pain and soreness which is managed by Tylenol, but nothing that would prevent me from having this procedure again…Chuck, Texas. 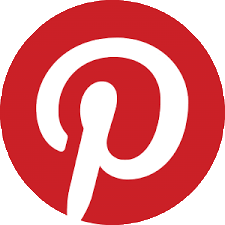 …The dentist installed my one implant with NO pain…Anne, US. Our dentist does a great job of making sure our patients are comfortable and free from pain. We want you to return again and again to our dental clinic in Juarez, Mexico. You need to be in good general health. Your oral health needs to be good as well. Our dentist will take a panoramic x-ray to determine if there is adequate bone for an implant, as well as perform an oral examination. In certain situations, we will need to augment the bone or perform sinus lifts prior to placing the implants. Every patient’s situation is unique and our dentist can discuss this process with you. Did you know the first dental implant patient was treated in 1965 and died in 2006 with all of his implants intact? Implants can last a lifetime! Your jaw doesn’t know the difference between the root of a tooth or a titanium implant screw. 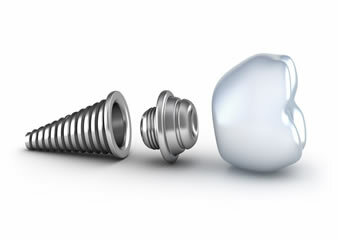 How long does it take to place an implant and how many can you get? It takes about an hour to place one implant. Our trained dentist will help you determine the number of implants you need, but it is not uncommon for patients to have multiple implants. Will insurance cover my dental implants in Mexico? It depends. We recommend prospective patients call their insurance and find out first. 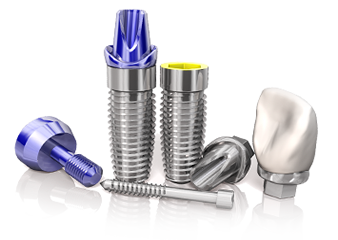 Even if they do not…our dental implant prices are a fraction of what they cost in the US. Most US dentist charge in the neighborhood of $3,000-$5,000 for implants. We charge in the neighborhood of $1,000 for dental implants in Mexico! And, we buy our implants from a company in Calabasas, California! Is it safe to go to Mexico for dental work? A lot of prospective patients ask us this question and we don’t mind. Not only is it a giant leap to take the first step of deciding to see a dentist, but it’s another to travel to Mexico to have dental work done! We’ve been in business in Mexico for more than ten years and have never experienced a problem or safety issue with having patients come to our clinic. And, this type of dental tourism has been in existence for years and years. If this is something new for you, you’ll be in good company because Americans and Canadians have been traveling to Mexico for years to get dental and medical care. We’d like to say it’s a new phenomenon, but it’s not! Where do I stay and how do I get to the dental clinic in Mexico? We recommend patients stay in El Paso, Texas. Yep, Juarez, Mexico borders El Paso, Texas. In fact, we are known by some as the “Sister Cities.” It takes approximately 15 minutes to get to our clinic in Juarez, Mexico from El Paso, Texas. When making your appointment, we will provide you with a list of hotels or you can find the hotels on the “Map” page. Then, we pick you up and take you to the clinic. It is that simple! 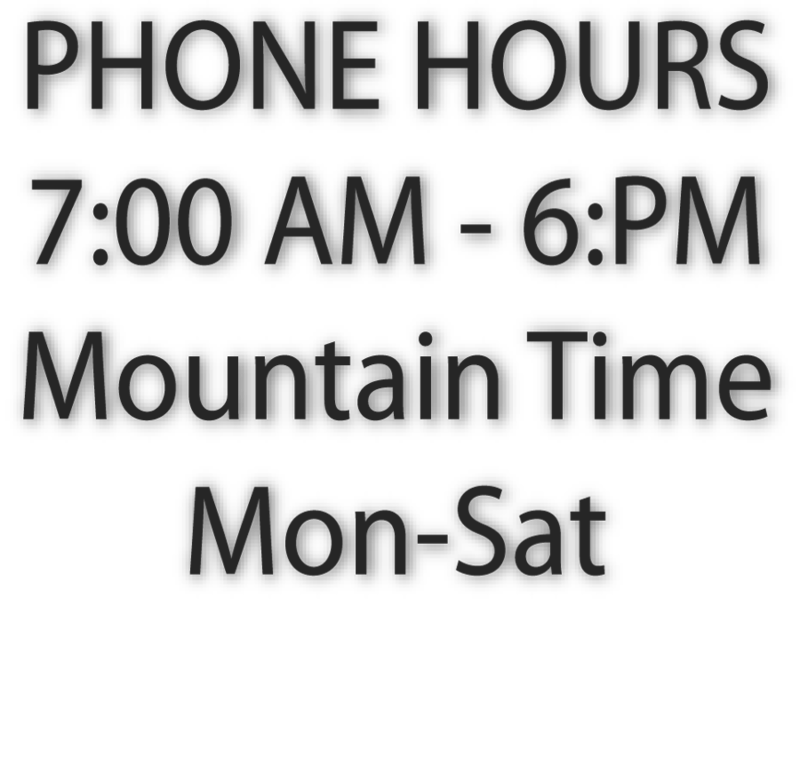 Give us a call…1-800-886-8023.